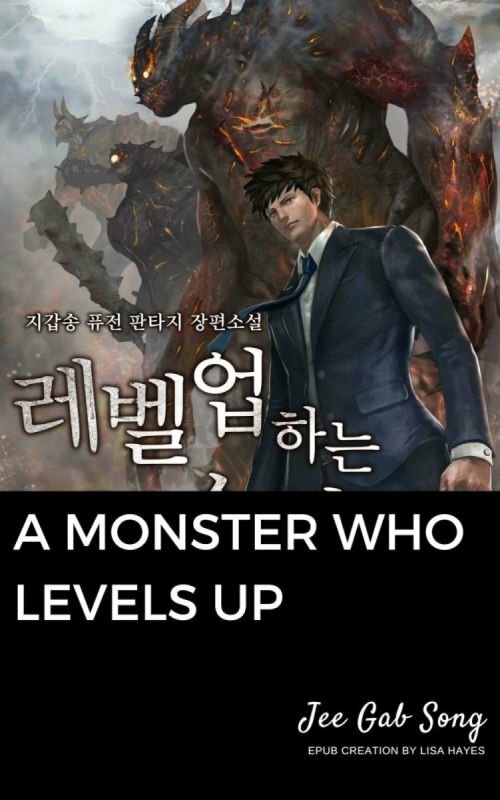 This is a story of a man named Kim Sae-Jin, who one day, inexplicably wakes up as a Monster. Follow him and his perilous journey to get his life back as a Human, all the while growing even more versatile as a Monster in the process. This should be… complicated, somewhat.